Are you looking for products with which you can measure different media particularly reliably? 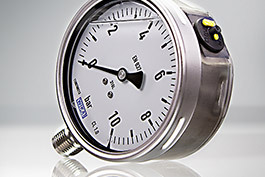 This can be achieved with pressure gauges, pressure transmitters and submersible pressure transmitters from WIKA, which can be purchased inexpensively at Automation24. The company WIKA was founded already in the year 1946 so that it can look back at more than 60 years of history. Today the family business that is run by Alexander Wiegand the founder's grandson is among the specialists in measurement technology with worldwide activites. 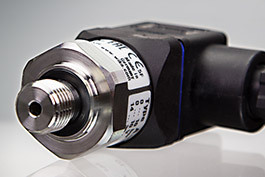 It is even the global market leader in pressure and temperature measurement. Comprehensive solutions are developed on the basis of individual components that are specially tailored to the customer's individual requirements. Solid engineering know-how and exemplary service guarantee the success of the company located in Klingenberg/Main, Germany. The company's measurement technology is used in many different industries such as energy technology, chemistry, food technology, pharmaceutical industry but also machine building, calibration technology and automotive industry. The company manufactures fully electronically, mechatronically or mechanically operating measurement technology. 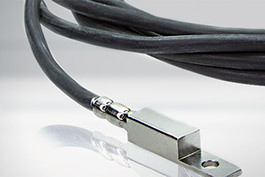 The matching accessories are also manufactured and offered by the company. We, Automation24 - the internet mail-order shop for automation technology, also carry WIKA components as part of a comprehensive portfolio. These are for example manometers, i.e. 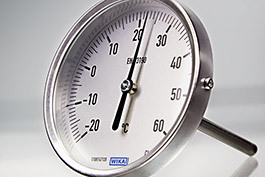 pressure gauges, suitable for liquid or gaseous media such as the different models of the WIKA 111.10 series. They operate with bourdon tube technology and are extremely economical and reliable in the application which is of great importance in automation. Do not hesitate to select the measurement technology suitable for your automation process at Automation24. You can, of course, contact us via the contact form on our website, via chat or by telephone if you have any questions about individual products or your order. 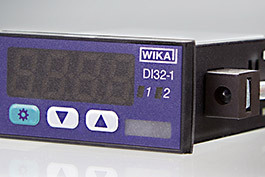 You find WIKA products at Automation24 at very favourable prices.